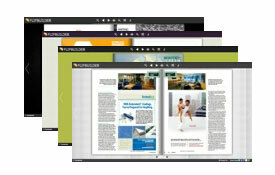 Shopping Catalog to Flipping Book, Convert PDF to Flash Flipping Page! Shopping Catalog to Flipping Book impresses you with flash flipping pages, beautiful external and customized functional settings! 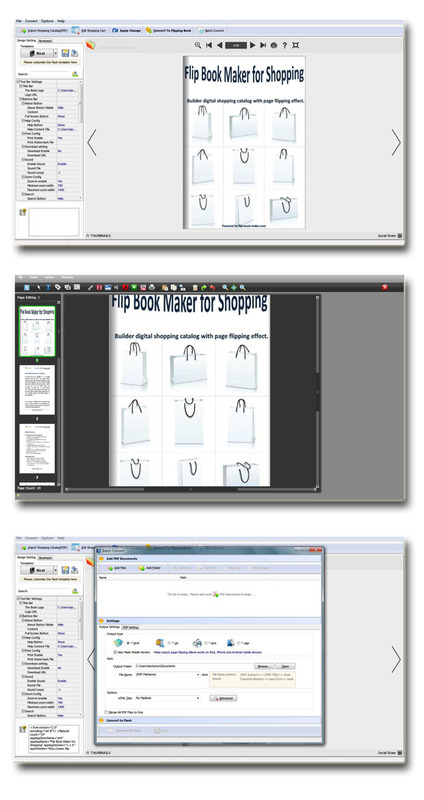 Various output formats to view flipping book online or offline. Shopping Catalog to Flipping Book is an amazing page-turn converter which can publish virtual shopping catalog with flash flipping page. With this book flip software, you can edit the flash flipping pages with multimedia and other functional buttons, which can help you to turn the PDF catalogs into interactive sales tools. Insert dynamic price buttons, links to the electronic flipping book of shopping catalogue. Automatically generate the command line mode of flipping shopping catalog. The page edition window of Shopping Catalog to Flipping Book offers you more flexible and intimate quick and easy options. And texts, price buttons, pop up photos, resource buttons, links, movies, pictures, sounds, flashes, You Tubes and printable areas can be added separately in each page. Every inserted element enriched your flipping book shopping catalog. Shopping Catalog to Flipping Book provides you quick and easy options, especially the batch conversion. Batch conversion saves you time and improve the efficiency. And you can batch output the shopping catalogs to corresponding amount flipping books, or in one flipping book. And in batch conversion, you can convert the imported shopping catalogs to Flash. Shopping Catalog to Flipping Book can beatify your flipping book, with pre-designed templates and themes, various background settings and customized toolbar operations. (3). Show or hide buttons like: Full Screen and Help and enable or disable the Print, Download, Sound and Zoom in button. The Shopping Catalog to Flipping Book has powerful publicizing functions. The title bar can be embedded the logo and logo URL, when you make your Shopping Catalog to page flipping book, this can be a fabulous way to publicize your company and your thoughts. And in the page edition window, the insertion of YouTube, movie, images, sounds and links are more effectively to publicizing. The Shopping Catalog to Flipping Book helps readers quickly find the interested pages with operations below: when you make your flipping book you should enable search and show the search button in your flipping book, then pick a highlight color for the found keywords and set the least search characters. Only is your imported shopping catalog (PDF) is text format, your readers can flexible use this powerful text search to convenient reading. Enable the zoom in button, then your flipping book shopping catalog can be viewed in large sizes, and enable the zoom in with mouse scrolling, readers can freely control the size of your flipping book shopping catalog. Enable the links after zoom in, then readers can go to the linked pages even if they viewing your flipping book in large size. The Shopping Catalog to Flipping Book makes your Shopping Catalog with Flash flipping pages and the Mineme style can gives the Flash flipping pages effect as well as the HTML. You can customize the standard of the Mineme style flipping book by settings of width and height. And Mineme style flipping book viewed without open a new window. Single password can be embedded in the Shopping Catalog to Flipping Catalog that means once you set the single password users need the password to view the flipping book. And you can select to protect all pages or exclude several pages from the front pages. 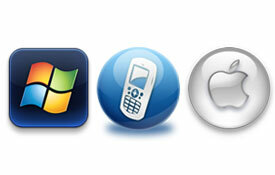 On-line or offline distribution with the HTML format; E-mail or popular social networks sharing like: Google, Facebook, Yahoo with the ZIP format; PC acceptation with the EXE format; Mac specialized with the APP format. CD/DVD viewing your flipping book shopping catalog with no doubt. Mobile devices (iPhone, iPad, Android Mobile…) showing of your flipping book shopping catalog with a Mobile version. The wonderful Shopping Catalog to Flipping Book embeds the Google Analytics function, so if you have registered a member of Google Analytics, you can make use of it. You can input the code of Google Analytics to every flipping book you made, and then you can get the statistics from your Google Analytics account live. Google Analytics data improves your website business performance and ROI of advertising and marketing. In order to promote services for faithful customers, we would upgrade every product scheduled or non-scheduled, and you can upgrade your flipping book maker freely and timely. The Shopping Catalog to Flipping Book is a totally one-time fee product, so you can convert as much PDF files to flip books as you wish and without paying any penny to us. (7). 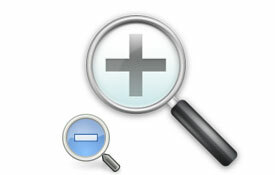 Detect wide pages to make a landscape page into two portrait orientation pages. Add Button from Resource: Shopping Catalog to Flipping Book provides you many Pre-designed functional buttons and you can set the operation or import your own buttons. Copy and paste to other page: select the object in current page and still click the same button to paste to the destination pages. Undo: Repeal the content you added. Zoom in and fit the zoom to adjust the page in the window to better see the effect. 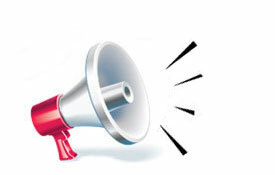 Assure that you have shown the share button on the interface, type in the email subject and email body which can be a link of the page flipping book. 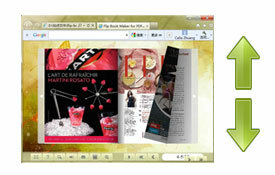 Moreover, the HTML and Zip format flipping book shopping catalog can be easily email to others. The Shopping Catalog to Flipping Book is able to be social shared. And the flipping book shopping catalog can be uploaded to pages in Facebook and Twitter, and more medium can be connected. As long as the shopping catalog you imported in is text based, the search capability can be quickly and exactly realized. 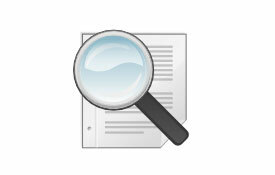 When the readers write in keyword as your demand, the related pages can be quickly found with certain color keywords. Batch converting feature of the Shopping Catalog to Flipping Book saves you time and improve the efficiency. b. 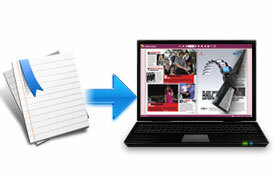 Add PDF files in a folder amount. f. Enable search or not. 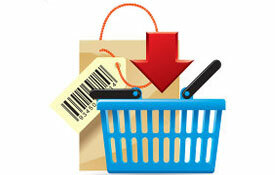 The Shopping Catalog settings in batch convert is similar with the Import of the single convert. d. Merge all Shopping Catalog files to one flipping book. (4). Batch convert Shopping Catalog files to a Flash. Hyperlinks can be inserted. 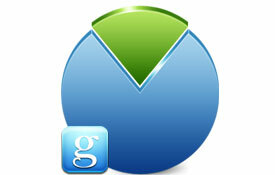 The logo can be embedded a hyperlink, so as the download button. And the hyperlinks may publicize thoughts of you. The images should be images or SWF format. The watermark and background can be images. Embed sound to the flipping book as the background sound. And the inserted sound can promote your emotions. Shopping Catalog to Flipping Book can be set single password to the flipping book, then the password needed to view your page flipping book. 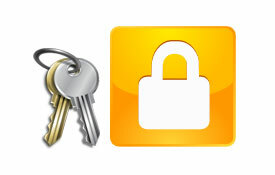 And the password can protect all pages or exclude several pages from the front pages. Different formats can be chosen in Shopping Catalog to Flipping Book that helps you to get more readers. And your wonderful flipping book masterpiece should take more readers. (6). 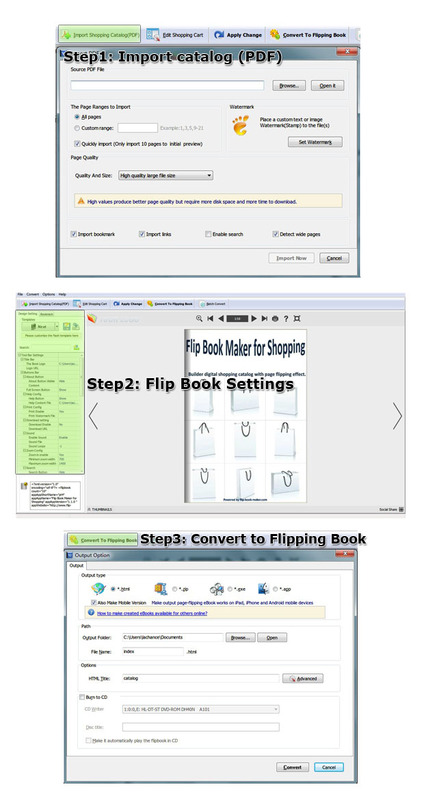 CD/DVD can view your flipping book shopping catalog. Options for short instruction of your flipping book shopping catalog.